By abbeville_librarian in News on October 20, 2016 . 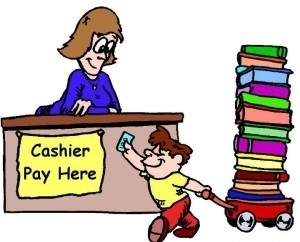 We will be having a Book Sale here at the library starting Monday October 24th, and lasting through Friday October 28th. The prices will be marked on the books. We hope to see you next week. Come by and support your local library.